Chamblandes is a privileged street. At the gates of Lausanne, in Pully, rocked between the lake and the view of the mountains, the exclusivity is in this residence. 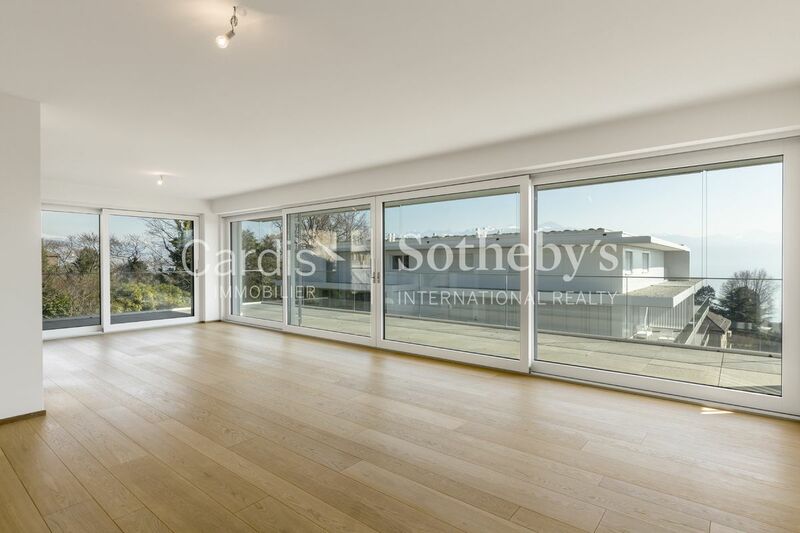 A window on the lake, far from the hustle and bustle of the city, close to all the amenities offered by the proximity of the city of Lausanne. 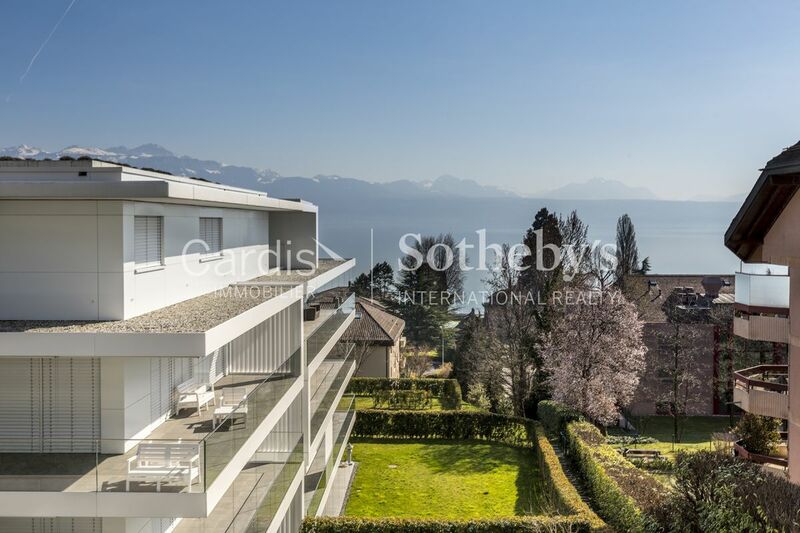 Let yourself be seduced by this magnificent 3.5 rooms apartment overlooking the Leman Lake Basin! Its distribution is clear and functional and its finishes meet the promise of a unique standing. All this, combined with its green setting, promises us an extraordinary comfort. The apartment offers a beautiful living space, with a net surface area of 109 sqm and a balcony of 60 sqm ! It enjoys optimal light thanks to its large bay windows and south-facing orientation. The kitchen is perfectly furnished and provides all the necessary equipment. In addition, this property has a master bedroom with a dressing room and a bathroom with toilet. A second bedroom that can be used as an additional office or dressing room is added. 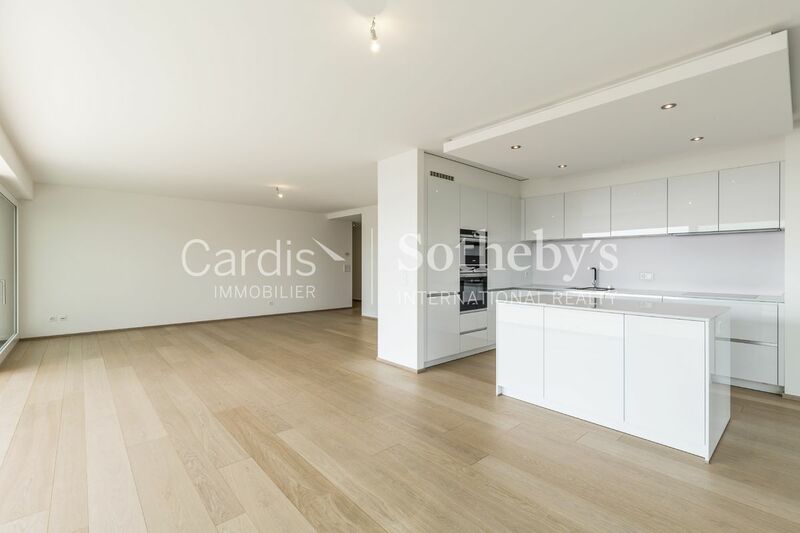 In the basement, an indoor parking space for CHF 40,000 completes this sale with a cellar. The apartment is free of any occupant and free at once. The set was built in 2015 using materials of good quality with a contemporary design. 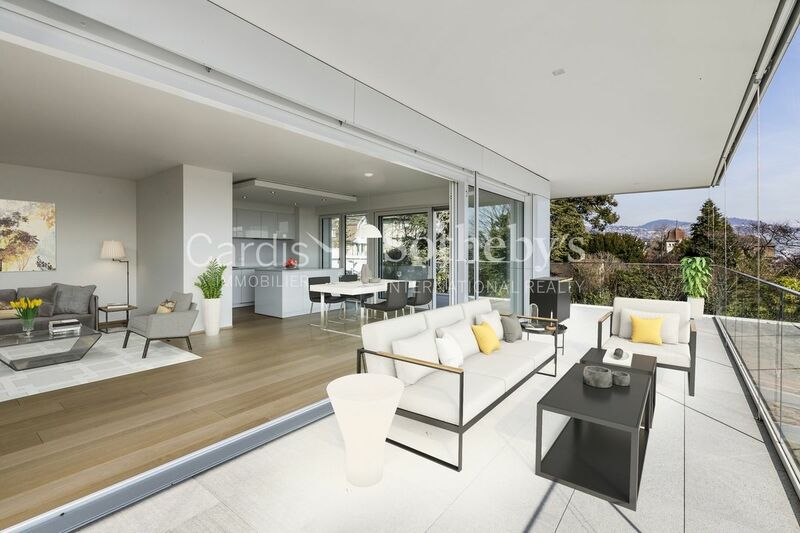 The condominium consists of two buildings of 38 lots spread over 5 floors, on a plot of 4'788 m². It is secured by an intercom and serves its floors by an elevator. The apartment has a net surface of 109 sqm and a balcony paved 60 sqm. Exposed south, it enjoys an optimal sunshine thanks to its large bay windows giving access to the balcony. It is also equipped with glass railings that give an extended view of the outside. Its electric canvases will protect you from the sun regardless of your location. 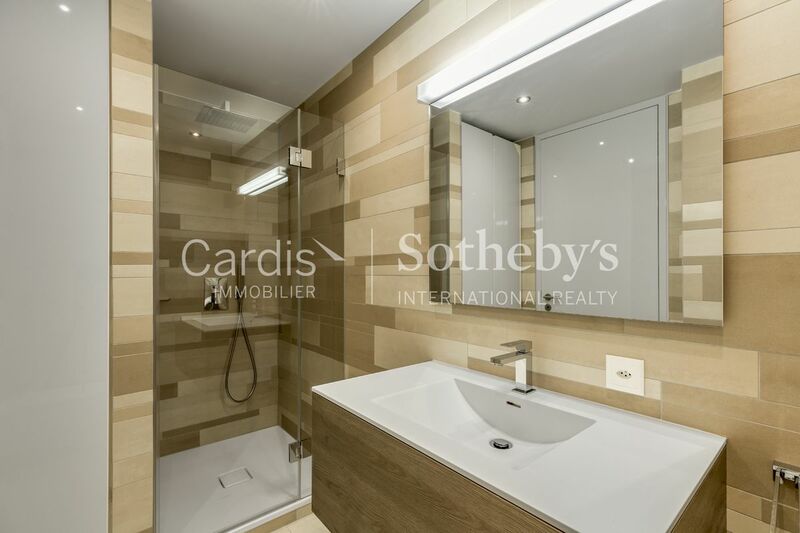 The floors are covered with natural parquet and the tiled bathrooms. You will undoubtedly appreciate all the latest technology facilities: each room has a thermometer and electric blinds, access to the collective parking is done using a car lift and its good bill offers insulation perfect !